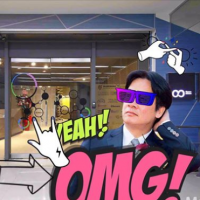 President Tsai Ing-wen's video about pension reform (image from President Tsai's Facebook page). 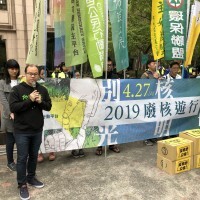 TAIPEI (Taiwan News) - President Tsai Ing-wen (蔡英文) on Saturday appeared in a video praising the recent completion of unfair-pension reforms, adding now was the time to stand together and support the next generation. 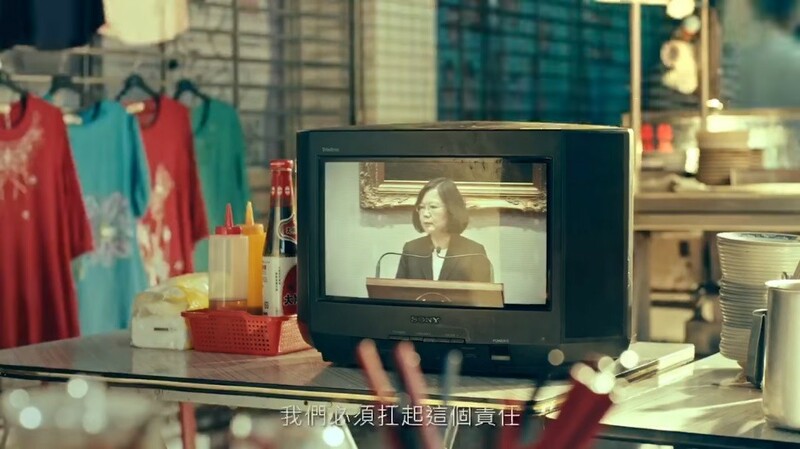 The video also featured former presidents, and emphasized that Tsai and her administration had achieved what previous governments had only talked about. The president said that the government’s work was all about reform, and that the reforms of the unfair pension system now allowed the public to stand together in solidarity, and to work together for the future generations, as they would no longer run the risk of a bankrupt social security and pension system. All the problems during the process of getting the reforms approved had now passed, Tsai wrote on her Facebook page. 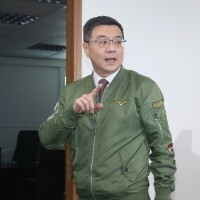 The reforms specifically targeted pension systems favoring civil servants, teachers and military personnel, who received far-reaching benefits during past Kuomintang administrations dating back to the Martial Law era. 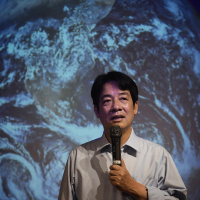 Tsai’s reforms aimed to redress the balance, provide more equality to pensioners, and avert a financial disaster. Her video released Saturday also served as an ad for her Democratic Progressive Party’s campaign for the November 24 local and regional elections.